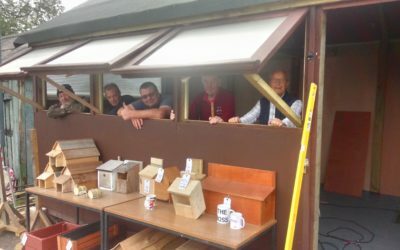 ActivLives News | What has been happening in Suffolk? 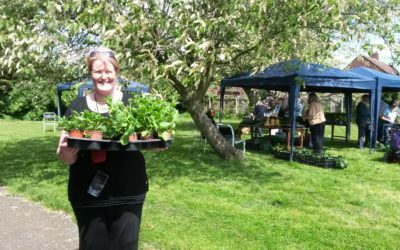 Volunteers are pulling out all the stops in preparation for two special ActivGardens open garden events as part of St Elizabeth Hospice Great Garden Trail. 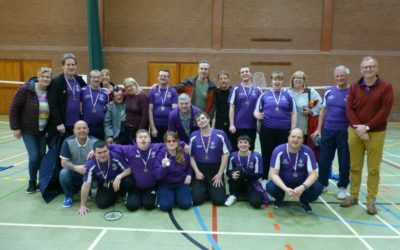 Special Olympics Suffolk badminton players enjoyed a very successful trip to the West Midlands recently when they competed in the Special Olympics Regional Tournament held in Cannock, Staffordshire. This is where we share our stories, our community achievements and job opportunities! 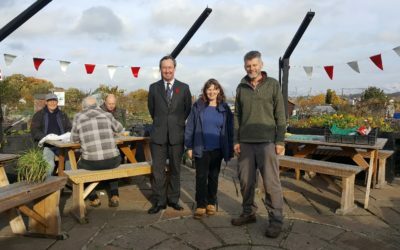 Visit from the High Sheriff of Suffolk! 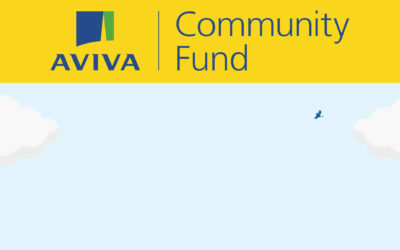 We need your help – Vote for us by 20th November 2018, and help us get the Aviva Community Fund. 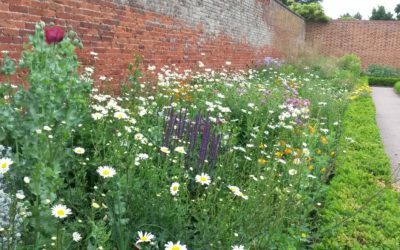 Give yourself a treat over Easter time and take a stroll across Chantry Park on Thursday 11th April, to enjoy the walled garden from 10.30am till 2.30pm. ActivSheds is launching its fabulous new facilities on Friday 22nd March at the CRESS Pavilion! 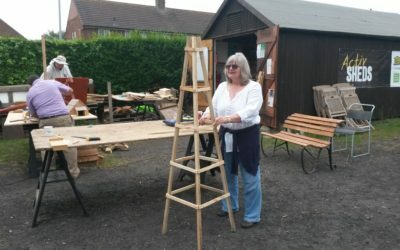 ActivGardens Women’s Skills Exchange is offering two FREE workshops in the New Year for you to try something different! Thompson & Morgan just donated 100s of packets of flower seeds to local charities, ActivLives and St Elizabeth Hospice. Take a look at this brilliant video from the Chartered Society of Physiotherapy – we do all of the exercises mentioned and more at our ActivHubs! Come and meet ActivLives at their new weekly ActivHub opening on Thursday 23rd July at the Ipswich International Church, top of Portman Road, Ipswich, IP1 2HS from 10.00am – 12 noon. 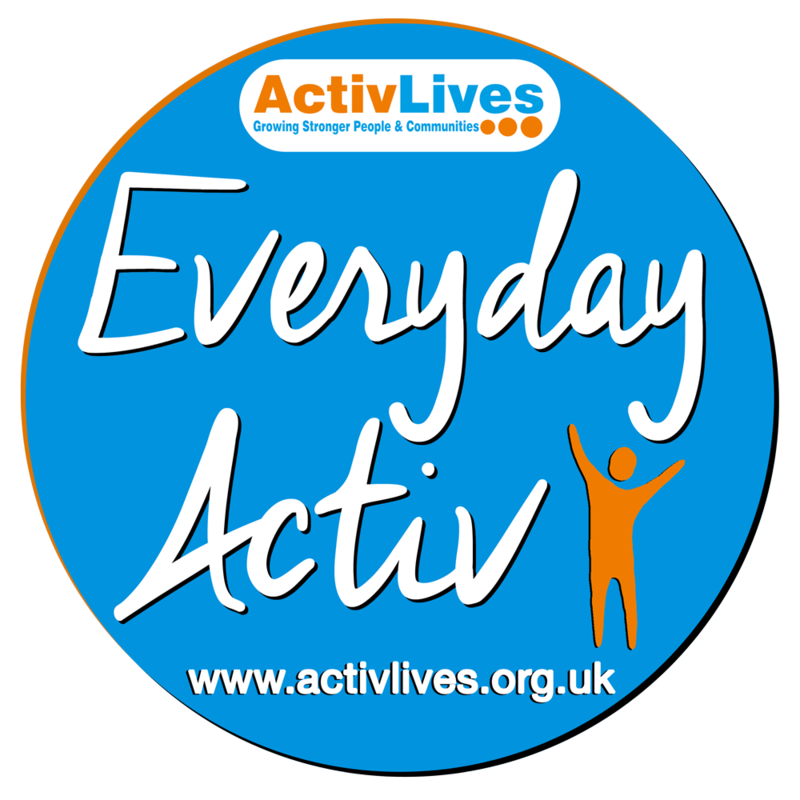 Come and join ActivLives at a coffee morning, to find out more about the activity sessions and ‘have a go’ taster session, plus if you are between 40 – 74 years of age you can have a free health check. 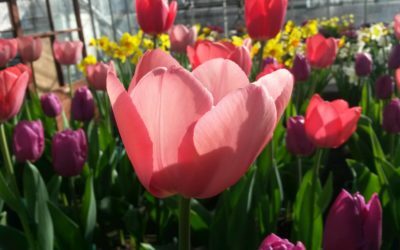 Every Thursday between 23rd April – 21st May. The next get-together for sheltered has been arranged for the 6th November 2014 at Goldcrest Court, from 2-4pm. 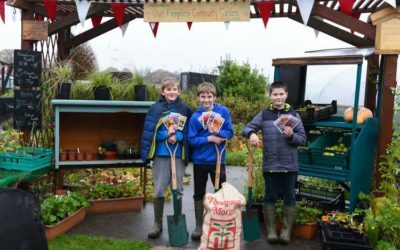 Earlier this year, over 7,000 community groups were nominated across England, Wales, Northern Ireland, the Isle of Man and Channel Islands. 1,400 causes in 350 communities were then shortlisted for the Community Fund award. Four local causes in every area will be awarded funding depending on the number of votes they receive. The group with the most votes will get £3,000, the next £2,000, £1,000 and finally, £500. ActivLives have been short listed for this Community Fund award. 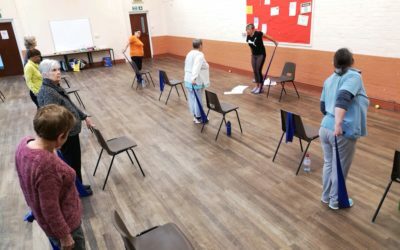 Staying active, both physically and socially, is something that can become increasingly difficult for many of us as we get that little bit older. Helping us to do this is exactly what local organisation, ActivLives, is all about. 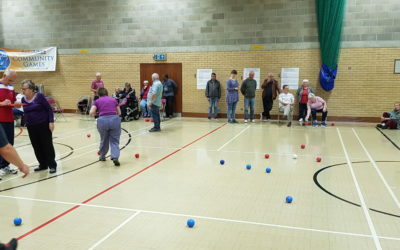 A sport and physical activity programme for those of us who don’t consider ourselves to be particularly sporty, is adding new sessions to its already busy schedule. 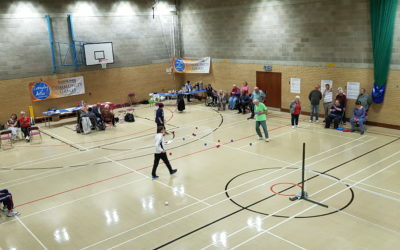 The Fourth ActivLives Community Games, an event for people who do not play regular sport, were held recently at Whitton Sports Centre in Ipswich. 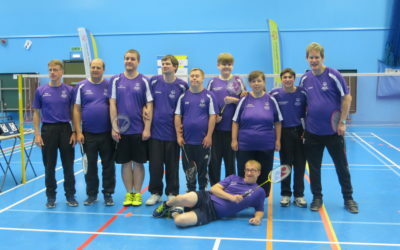 Special Olympics badminton is coming to Suffolk this month for the second consecutive year. 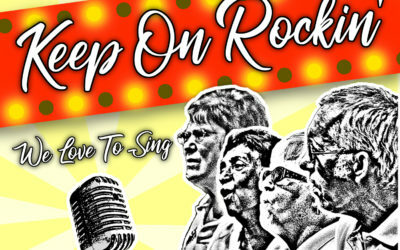 Keep On Rockin’ album – ‘We Love To Sing’ now available! Keep On Rockin’ did a day of recording in April 2017 – and we just received the physical CD! 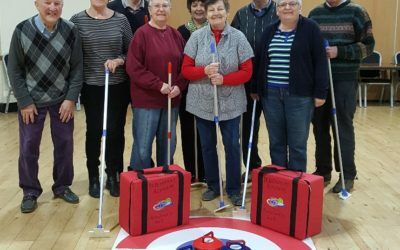 On Thursday 11th January, Julie Stokes, ActivLives CEO, presented members with their own New Age Kurling Kits, funded by SCC Councillor Matthew Hicks and Suffolk Community Foundation Suffolk Rural Fund. The two kits include Kurling Stones, pushers and target mats. Get active with the new Kardio Kickstart programme! In July we started a 14 week activity programme called Kardio Kickstart, which will continue through until October – this programme so popular that we’re going to start another programme in September! 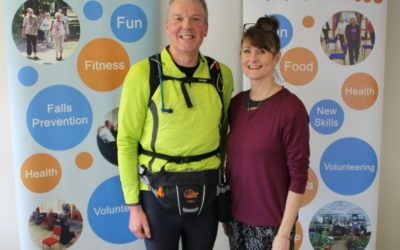 ActivLives is a local charity, which relies on grants, trusts, donations, fundraising activities, sponsorship & commissions to enable us to provide & develop our services across Ipswich & Suffolk.